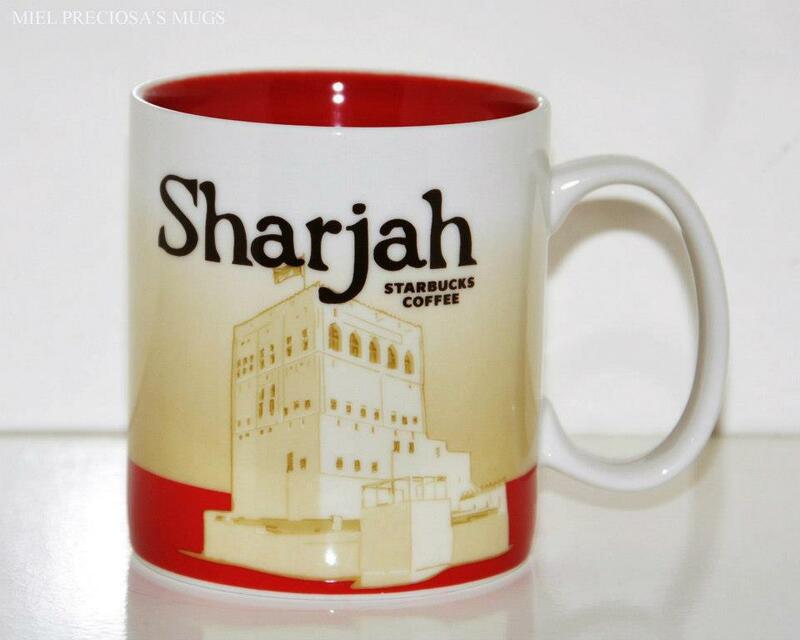 I Sharjah mug still available? Please try Ebay or Amazon. Nothing is for sale on this blog. Thanks! Where I can buy this mug?